Elisa Hahn announced on Nov. 28 that it was her last day at KING 5. She accepted a position at Boeing. Born in Korea, Hahn grew up in Ohio and the San Francisco Bay Area. She spent 22 years at KING and received an Emmy for breaking news for Seattle’s Greenwood explosion. 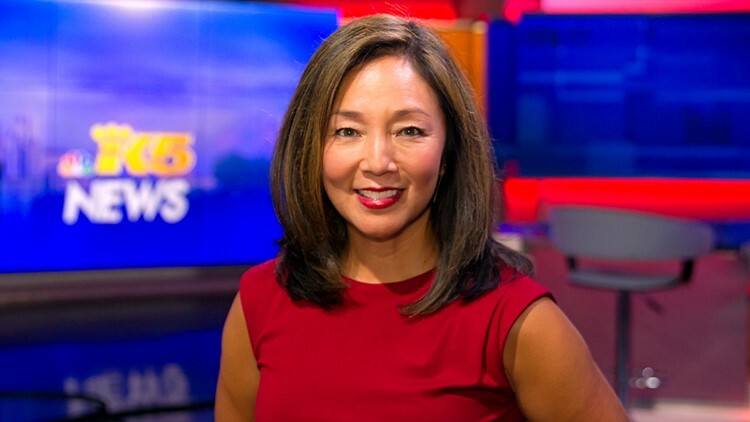 Hahn attended University of California, Davis for her undergraduate degree and San Francisco State University for her master’s degree in Broadcast Communication Arts.